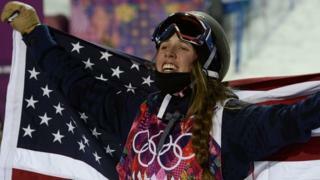 USA's Maddie Bowman wins the skiing halfpipe gold medal with a stunning final run, scoring 89.00. The 20-year-old led going in to the second and decisive run and kept her first place spot by improving further on her first-run score of 85.80. The silver medal went to Marie Martinod of France, with Japan's Ayana Onozuka taking bronze.